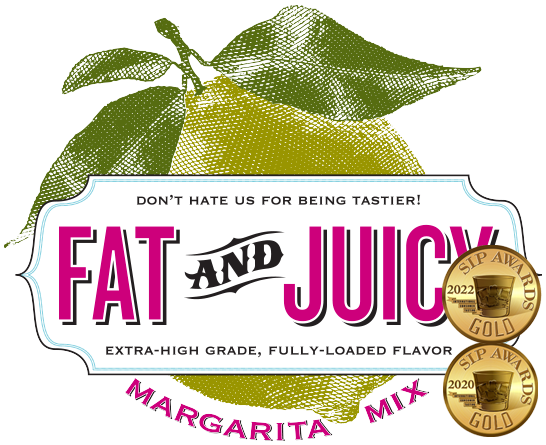 Fat & Juicy Margarita Mix is summer in a bottle ... because the next best thing to actually being on a beach is to bring the beach to you! We designed our margarita mix to be enjoyed on the rocks with either tequila or vodka, and created it using 'fat and juicy' key limes and our signature hint of fresh orange and tamarind ... all perfectly blended to deliver sun-soaked awesome in every sip! Once totally frozen, serve in a glass!